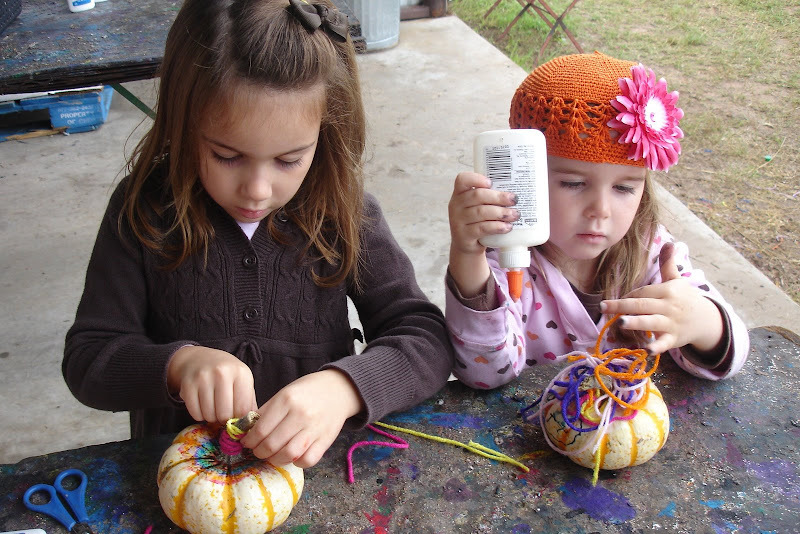 At the pumpkin farm this week, the girls got to decorate their own mini pumpkins. They could of stayed at this station all day but I gave them a limit when we approached the 30 minute mark. 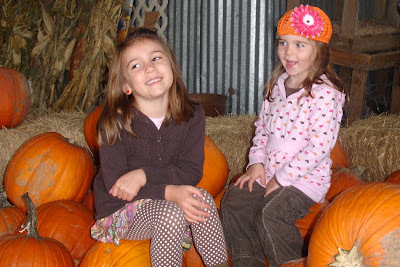 These decorated pumpkins perfectly describe my daughters’ personalities. Rilyn’s pumpkin-meticulously wrapped yarn (of every color they had) around the stem and hand-drawn rings (of every color marker they had) around the base of the stem. Ella’s pumpkin-all about the excessive. Too much glue and too much yarn. I think her pumpkin says it all and if you know her, you have probably seen her ‘mess’ of emotions, especially when she is tired!